Zach Gage is a digital mixed media and installation artist currently residing in New York City. Along with Memo Akten, Zach is one of the primary artist-developers responsible for porting the popular open-source open-Frameworks toolkit to the iPhone. 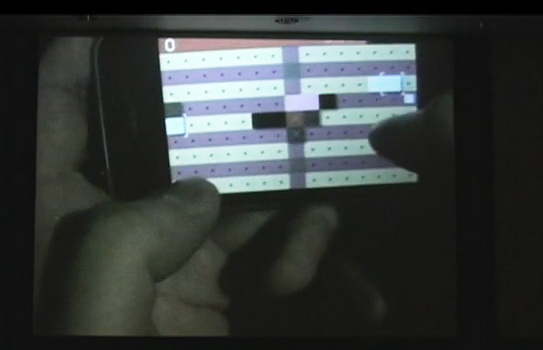 Among his more popular iPhone apps are Unify and Synthpond.